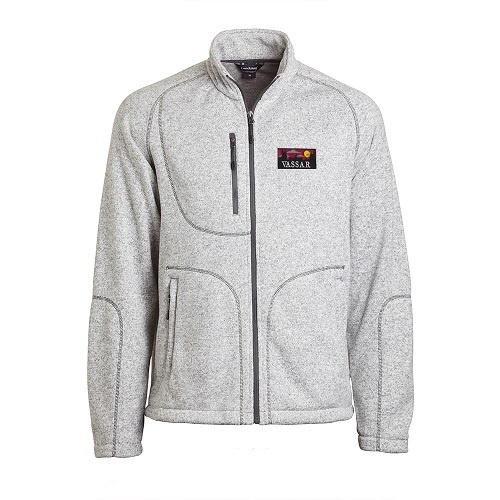 Please select option for COLUMBIA MENS FLANKER FULL ZIP. 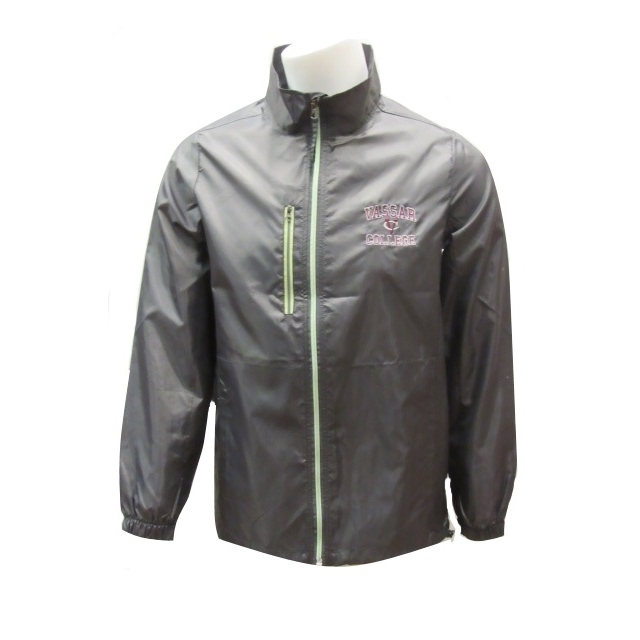 NIKE SHIELD JACKET REPELS WATER, BLOCKS WIND AND ITS BREATHABLE 100% POLYESTER. 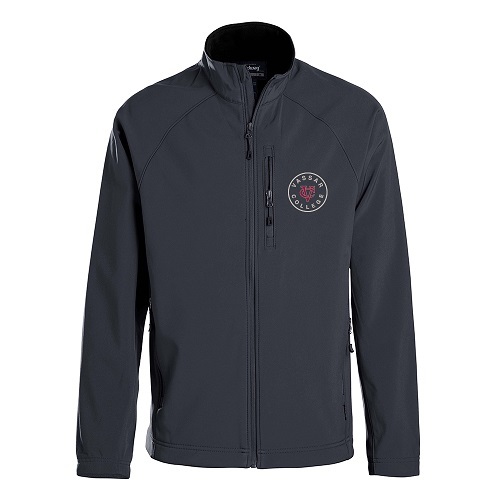 Please select option for NIKE SHIELD JACKET. 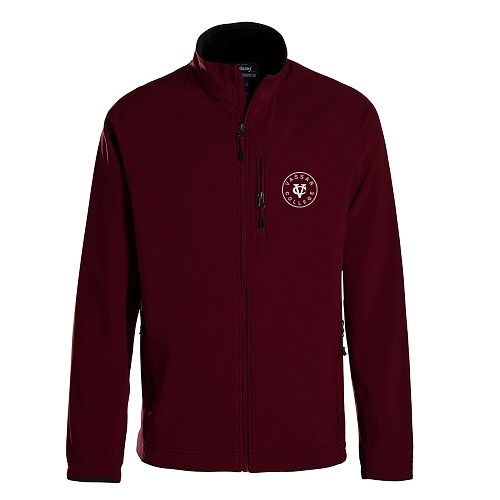 Please select option for NIKE THERMA-FIT COVER-UP. 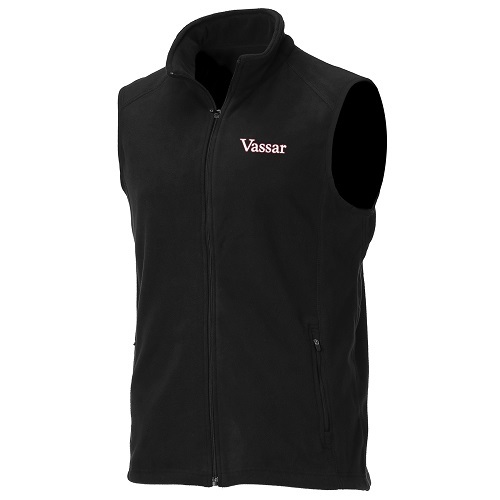 This durable and soft fleece Vest features a cowl neck collar and secure zippered side pockets. 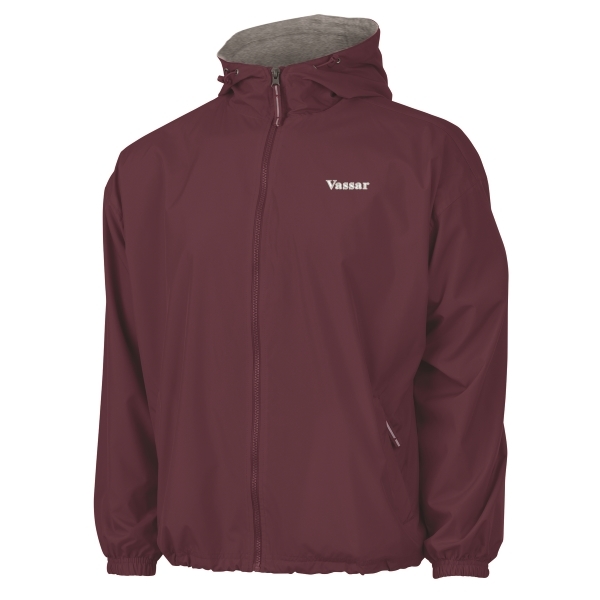 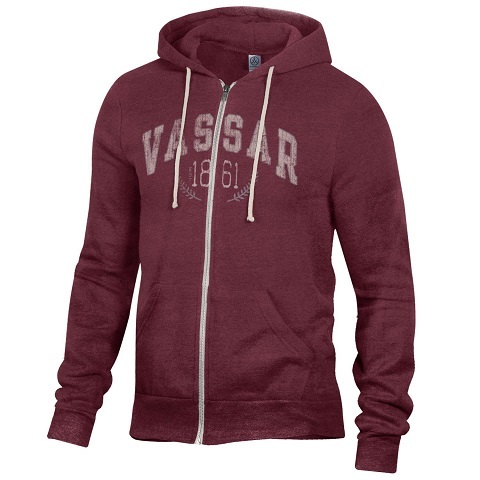 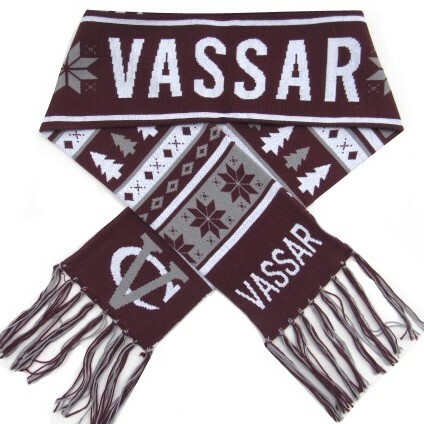 The Vassar logo is embroidered in Maroon with white fill. 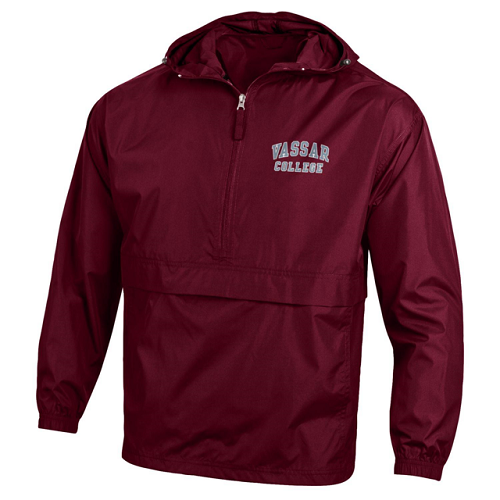 It is made from 100% polyester. 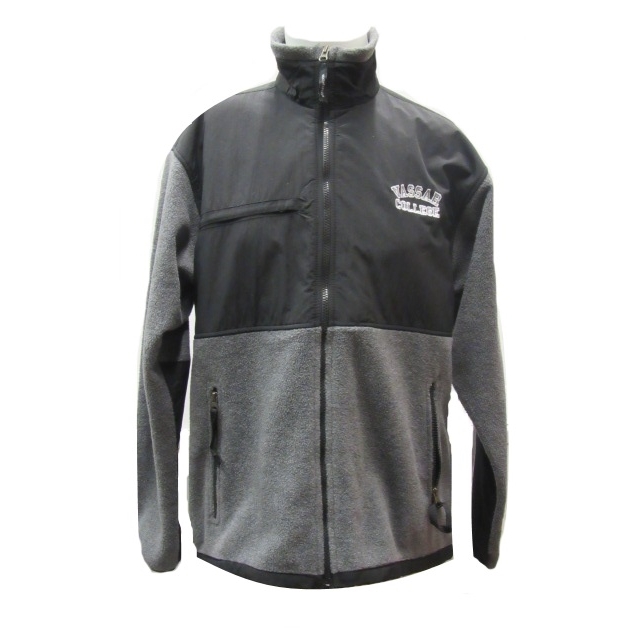 Please select option for OURAY TUNDRA VEST. 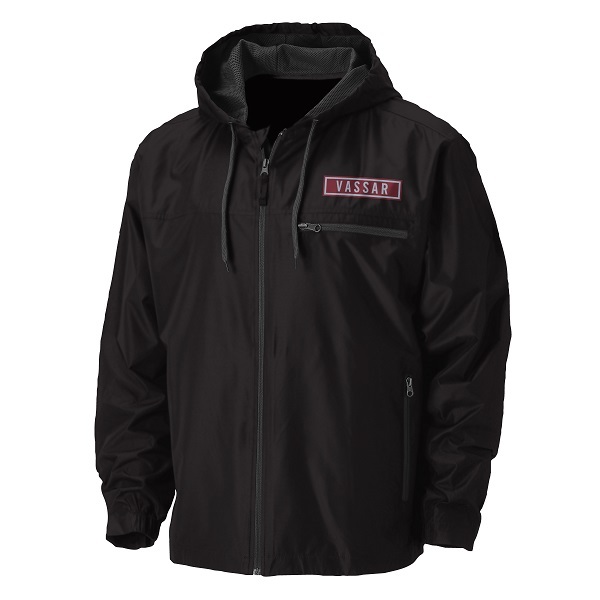 UNDER ARMOUR Quality, this full zip jacket is water resistant and fleece lined. 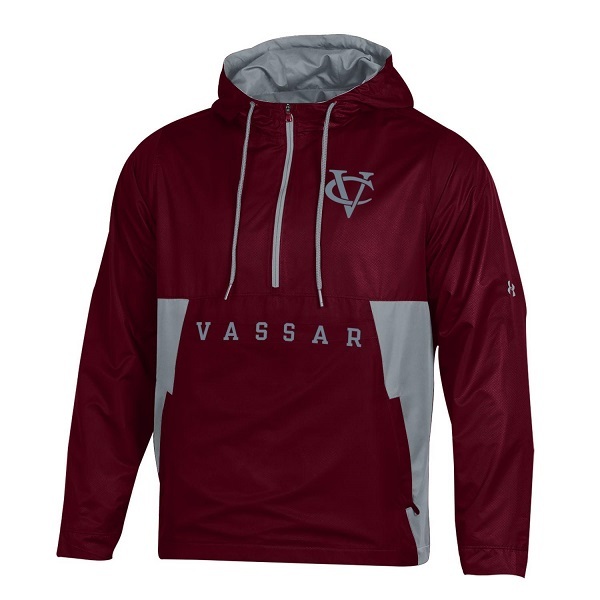 The Vassar logo features high quality embroidery that is complemented by the gray lining, zipper and drawstring. 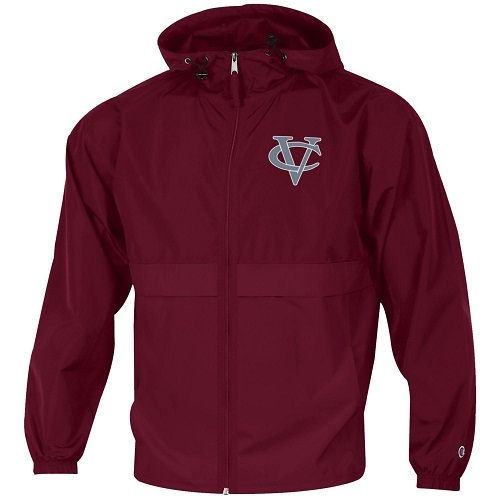 This is available in limited numbers and its already beginning to gain momentum in the store. 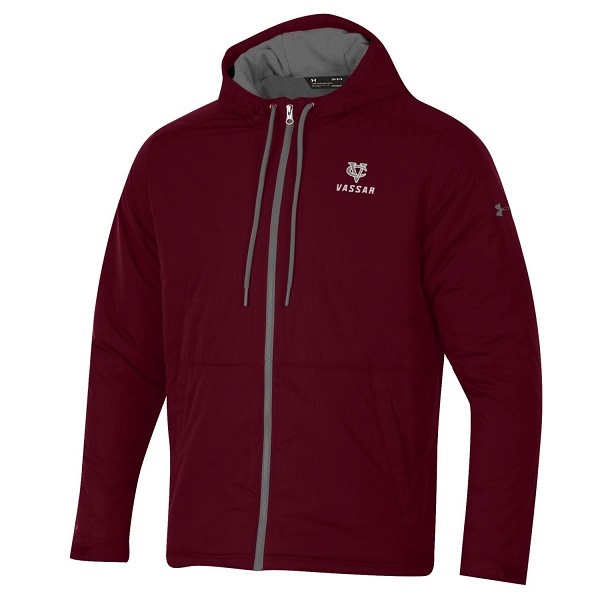 Please select option for UNDER ARMOUR FULL ZIP JACKET.